Our professional team has been working in the construction industry for 30 years. We specialize in comprehensive final outfitting especially in commercial buildings. We have realized offices for several dozen companies in many office buildings in Warsaw. Our high-quality projects are always completed on time, thanks to which we have established a steady position in the market of investments made in Warsaw. has allowed us to become one of the trendsetters of modern-day office arrangements. 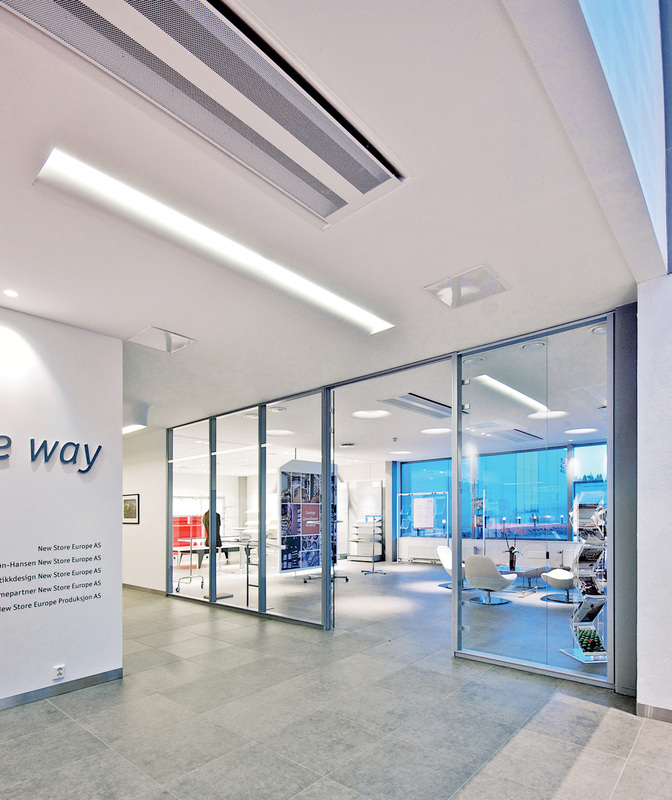 European solutions have appeared in office spaces in Warsaw, Cracow, Wrocław and other cities. Long, dark hallways have been fitted with glass walls, improving the offices’ image drastically. Offices have become bright, full of light and colors. We cooperate with renowned designing companies and well-known designers. Our experience supported by our professionalism in our work allows us to realize the most challenging engineering projects. We help our clients to realize the office of their dreams. Starting from the stage of the project we suggest interesting solutions as well as innovative materials. Together with our clients we create a new work environment, which allows them to succeed in the marketplace. © Triplan Polska - 2017. All rights reserved.